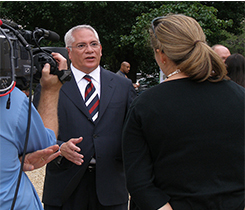 After 24 years with the National Propane Gas Association (NPGA) and the past 17 as its CEO, Rick Roldan will exit NPGA’s top leadership post this year. The House Small Business Committee requested a review of the cranes and derricks in construction regulation and how it will impact the small business community. 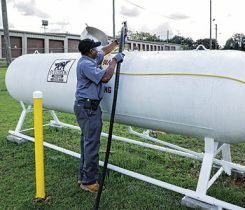 The 244-page comment urges the Occupational Safety and Health Administration to exclude the operation of cranes in the delivery or retrieval of propane containers from the regulation. 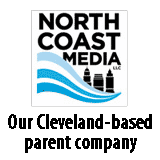 Michael Baker will serve as director of legislative affairs and Brett Alison Gold will serve as executive assistant to Rick Roldan, president and CEO of the association. 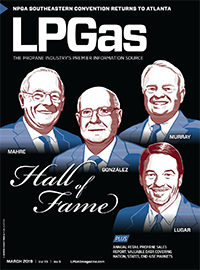 LP Gas magazine interviews National Propane Gas Association President and CEO Rick Roldan about his career in the propane industry. More than 300 propane and natural gas organizations are urging Congress to extend the alternative fuels tax credit for at least two years. 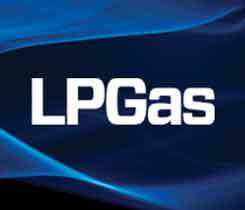 The National Propane Gas Association’s board of directors elected Denis Gagne, vice president at Eastern Propane Gas, as the association’s national treasurer. The National Propane Gas Association called on U.S. Department of Labor Secretary Alexander Acosta to delay the compliance deadline for the Cranes and Derricks in Construction rule. The Propane Education & Research Council (PERC) has retained Los Angeles-based Korn/Ferry International to conduct its search for a new president and CEO.